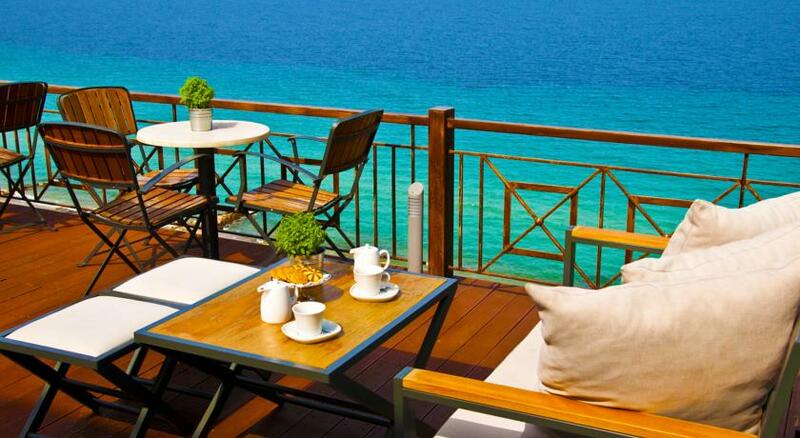 Blue Bay hotel in Afitos is a luxury 4-star hotel. 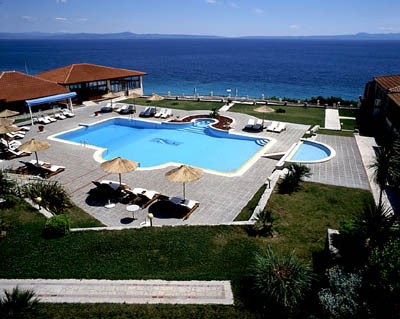 Its location is on the peninsula of Kassandra in Halkidiki, 72 km away from Thessaloniki airport. Thousands of visitors, both Greek and abroad visit the hotel every summer,so it is the pole of attraction. Afytos is located on the peninsula of Kassandra . The picturesque landscape capture ones eye due to the breathtaking views to Toroneos Bay . In conclusion Thessaloniki taxi transfers undertakes your transfer from Thessaloniki airport to Blue Bay Hotel with comfort safety and reliability.Furthermore our luxury Mercedes E class cars are always clean and in an excellent condition . 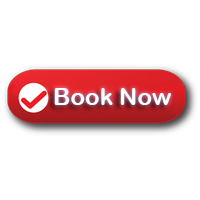 Our experience, the high quality of our services along with our luxury vehicles (taxi, minivan) and the low cost charge offer a comfortable safe journey.